Our Gift Cards are a welcome treat…rarely re-gifted…never returned. 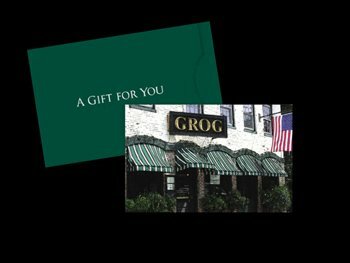 Stop in anytime or call 978 465-8008 to purchase The Grog Gift Card. They are the perfect gift for any occasion. They do not expire and additional money can be added to them at any time. We offer our Gift Cards online through PayPal. You do not need to be registered with PayPal to use this service. If you want the Gift Card to arrive by a certain date, please let us know and leave enough time for normal mail delivery. 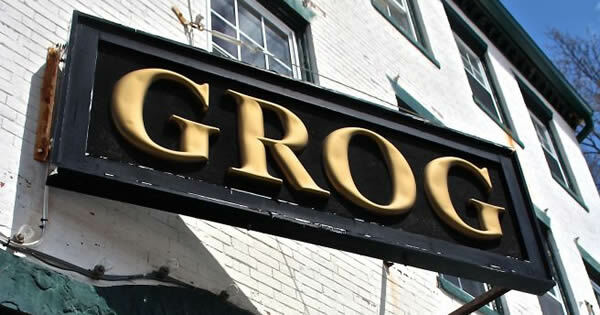 Gift Card purchases are non-refundable. Instructions: Type your personal message in the box below. Make sure you fill out the correct shipping address in the PayPal checkout area (you have to un-check the “ship to my billing address” box if it needs to be mailed somewhere else. Then just follow the PayPal instructions and you will receive a confirmation email. Gift Cards will be sent via USPS Standard Mail.